Part of the Hunt Institute, The Holshouser Legislators Retreat brings together North Carolina policymakers, state and national research experts, and education practitioners to have a candid dialogue about critical issues in public education. The event’s purpose is to ensure bipartisan collaboration in the name of quality education for all students in North Carolina. 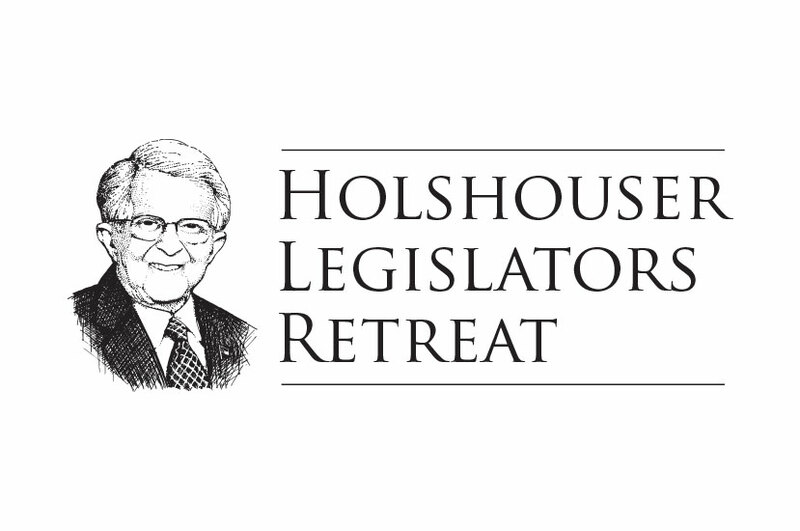 The Holshouser Legislators Retreat logo features the likeness of Gov. Holshouser in honor of the role he has played in this organization throughout the years. This logo perfectly represents how less is more; the sketch illustration and monochrome color palette are effective and communicate the business that the logo identifies.